A couple weeks ago, I happened to walk in my daughter’s school office right after the secretaries received a surprise visit from the PTO. The ladies on the PTO team had announced that they were sending the secretaries on a surprise visit to the spa! The sweetness in the room was so evident; all the ladies were just beaming with excitement. Everyone loves surprise encouragement, especially one of this nature! I’d love it if you’d like to join me in the fun! To help us out, I’m providing a list of simple ideas for inspiring others. 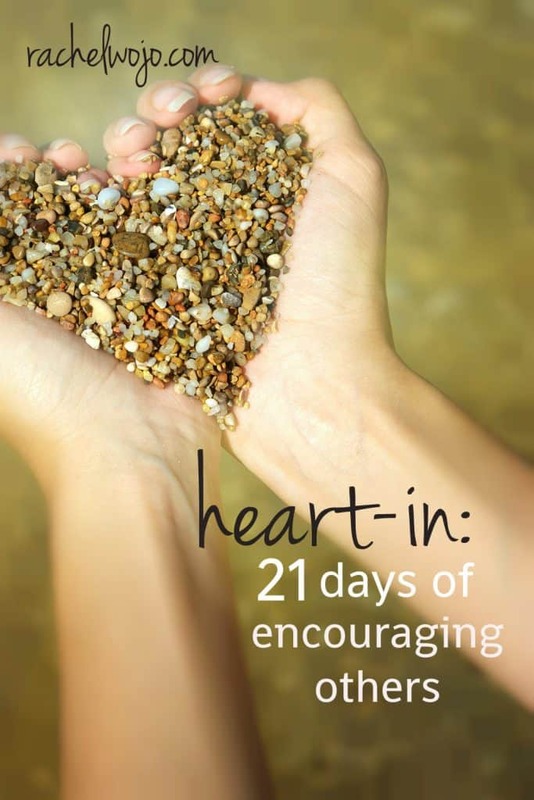 To make it even easier, I created this simple list of 21 things to do to encourage someone. There is nothing super fancy on this list, but I love how easy it can be to offer encouragement without a ton of fuss or hard work, just a few minutes of time, perhaps a few dollars, and wow- you’ve changed someone’s day! Write a note and drop it off to a friend you haven’t seen in a while. Make a fruit basket for a neighbor. Send an email of encouragement to a random contact in your list. Buy flowers and send them to school with your kids to give to whomever they’d like. Do one of the chores on your child’s list and let them know you appreciate all they are doing and wanted to give them a little break. Clean your husband’s car or truck. Leave a mint under the pillow of all the beds in the place you live. Post a brag Facebook status about the hard work someone you love puts in everyday. Send an encouraging ecard to lift someone’s spirits. All you need is their email address! Grab some water and take it to a group of hardworking folks. Drop off some candy at the church office. Give away a copy of your favorite book. Print out a set of Bible verse cards for someone. Bake a batch of cookies or a cake and drop it off at the local fire station. Round up a stack of CD’s and give them to the nursing home or library. 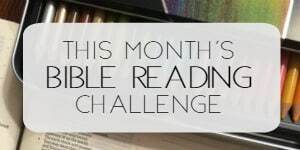 Know someone interested in Bible journaling? 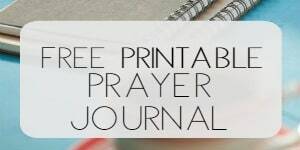 Print out a FREE Bible journaling workbook for them and give it with a box of colored pencils. Surprise visit an elderly friend or relative just to see if they need anything. Send a card in the mail to show someone you’re thinking of them. Pray for a church leader and then write them to let them know you much you appreciate them. Give a young mom a break by babysitting for an hour. Who’s in? I’d love it if you’d join me! Thank you so much for this list. Now I don’t even have to put effort into thinking about what I am going to do. 🙂 I have had a really rough 1 1/2 years with lots of death and loss and I have found that the best way to keep myself encouraged is by encouraging others. Can’t wait to get started with new-found enthusiasm. Thanks. This is actually the whole concept of the ministry God has called me to! I’m so in!! 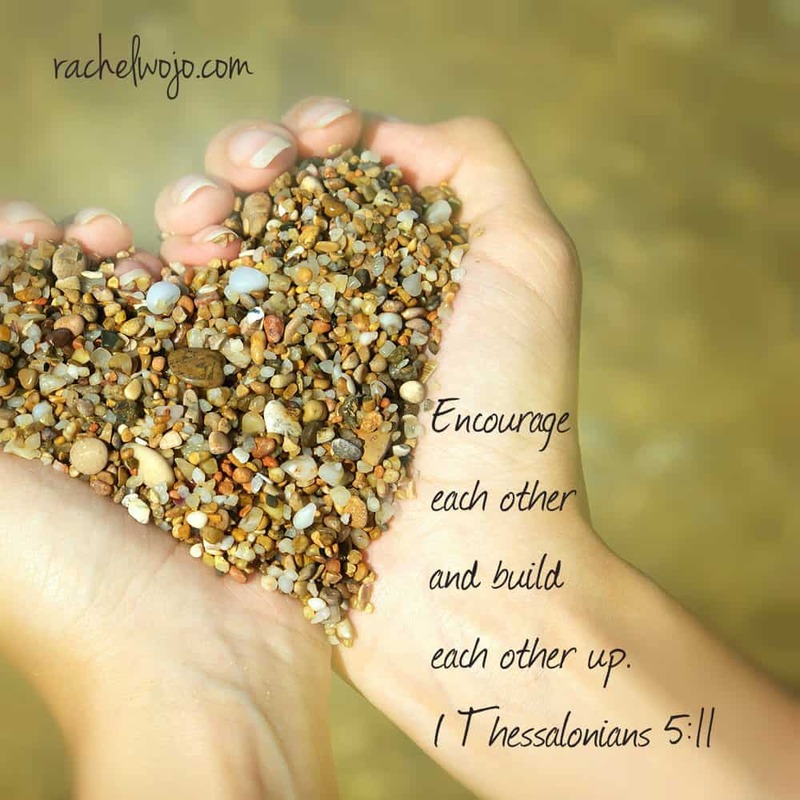 I love to encourage and do things for others. Right now I need and could use some encouragement. My mother has stage 4 liver cancer,and cancer in her breast and lymph nodes under her arm.I will encourage and be there for others. Count me in. 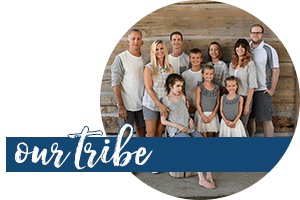 As the mom to a terminally ill child, encouraging others is my lifeline not to focus on myself. Bless you! I love to do things for people. Honestly I think it makes me feel as good as it does them 🙂 Started off last night when I went to work. Simple as it sounds I took a bag of M&Ms to work with me, one of the new flavors for everyone to try. I work in a 911 dispatch center and when your stuck in a basement for 12 hours sometimes M&Ms are just what you need. Thank you for doing this. I really enjoy checking in with your bible studies and thoughts everyday. I am 2/3 spiritual being (spirit and soul) and 1/3 flesh. And for me, I knew that majority “wins”! My flesh may have had cancer, but ME (the permanent part of me) was alive and well with HIM! In the moments of treatments and things, this is a hard truth to cling to at times…I had to force myself at times to remember Romans 8:28 and know that God would use this time of my life to serve His purposes and would make something amazing out of it. I know this will only seem like words on a page sometimes…but I pray that God plants them in both of y’alls hearts and I lift you both in prayer! Please know that you aren’t alone and He places us in this body of believers for a purpose! Shannon thank you so much for your prayers and words they mean a lot to me. God Bless You! !